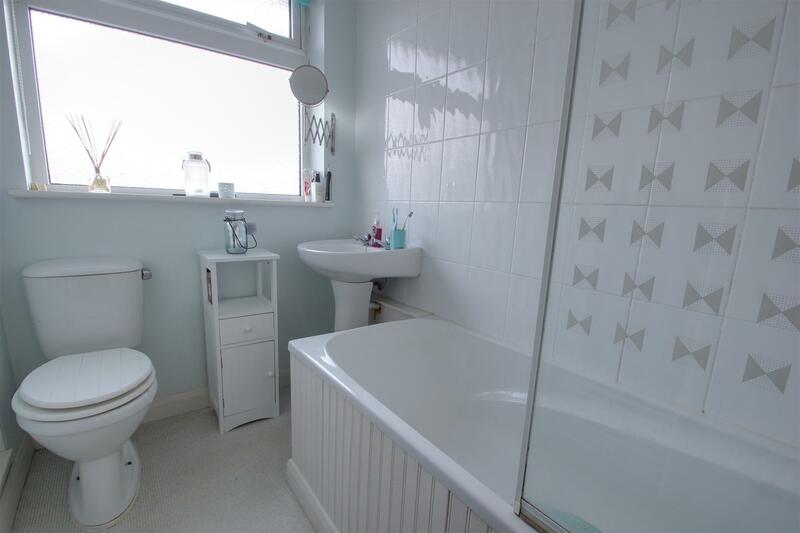 A bright and airy first floor purpose built apartment with two double bedrooms and private rear garden. 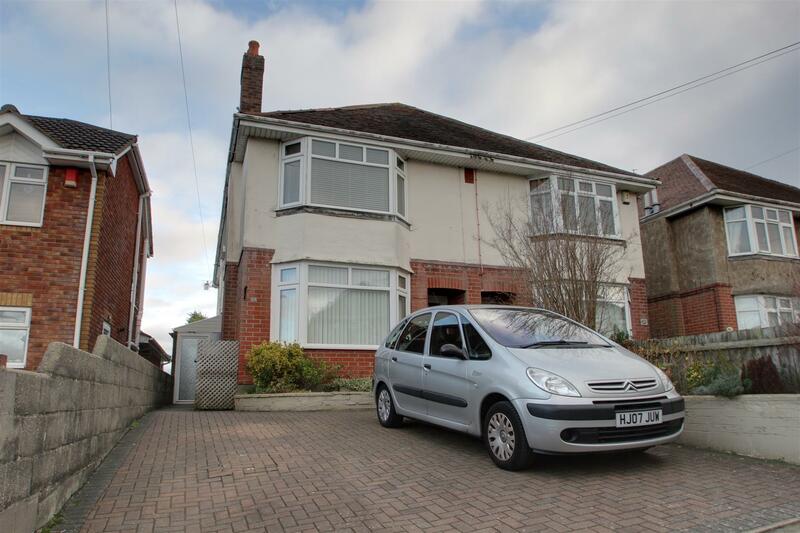 Situated close to shops and transport facilities on Ashley Road and benefiting a long lease. 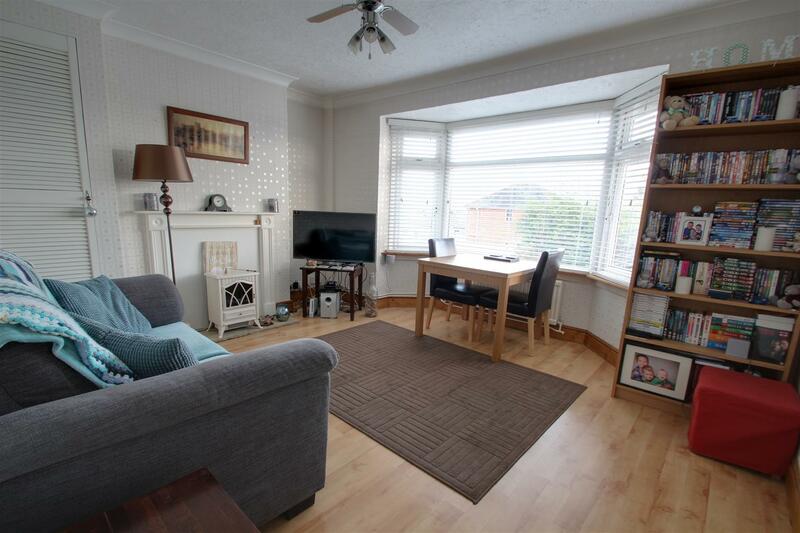 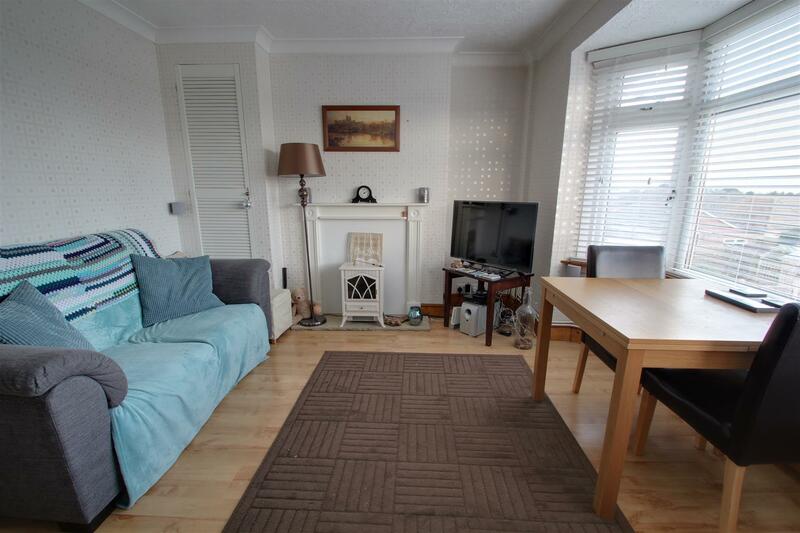 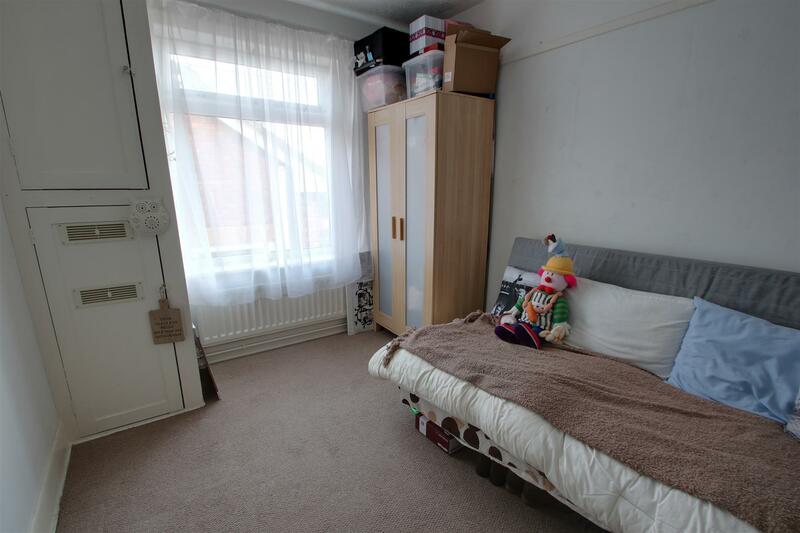 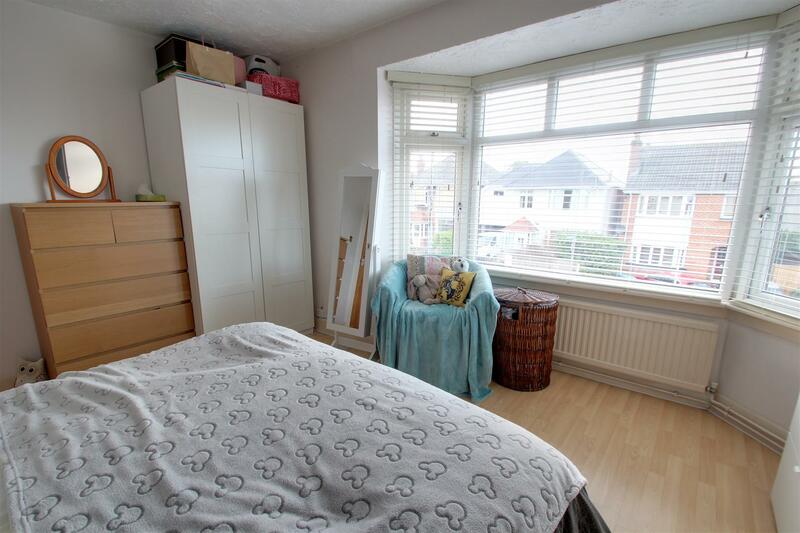 A two double bedroom garden flat, situated in the popular Parkstone area, close to numerous shops, bars and transport facilities on Ashley Road. 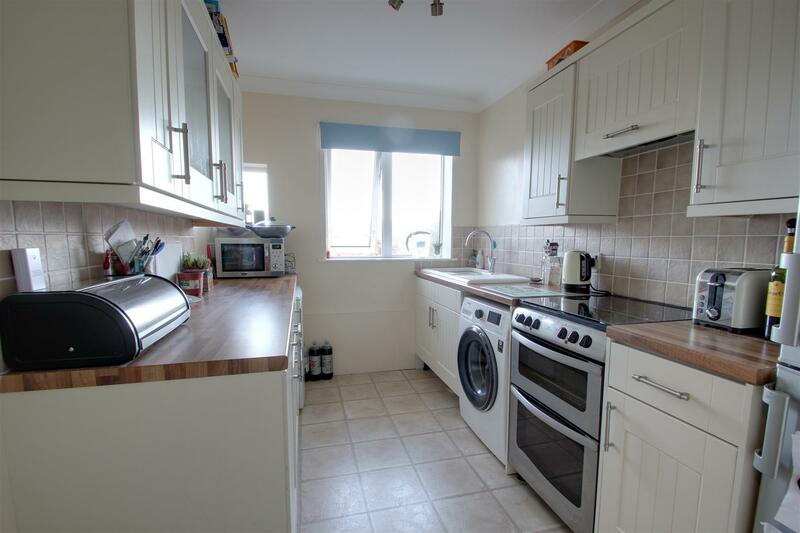 This first floor purpose built apartment is bright and airy throughout and has been maintained to a high standard by the current owners. 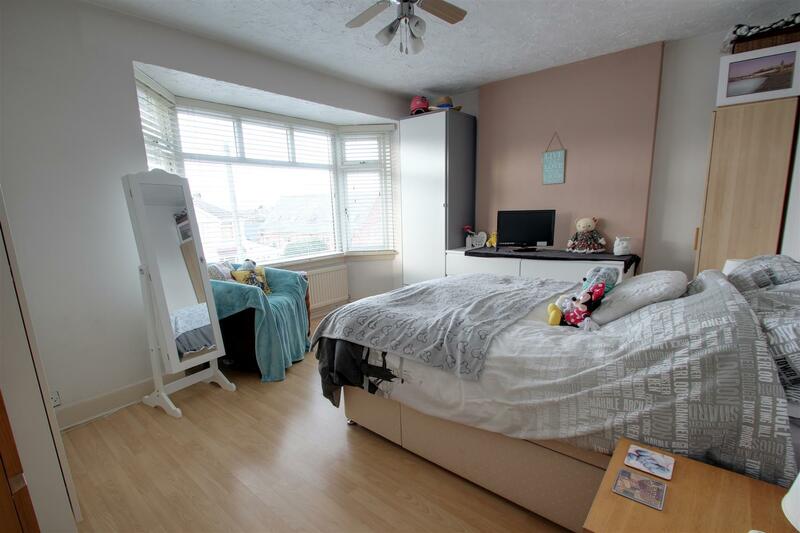 With two generous sized bedrooms and a fitted kitchen with an excellent range of wall and floor cabinetry with complimenting worktops. 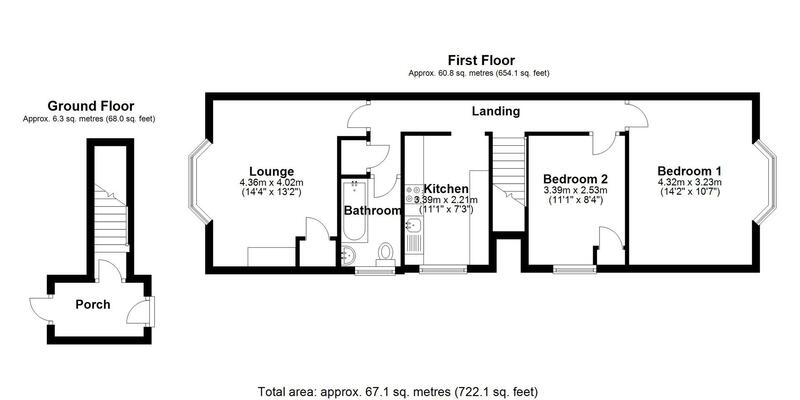 There is also a large lounge/dining room, three piece white bathroom suite and huge loft area, ideal for storage. 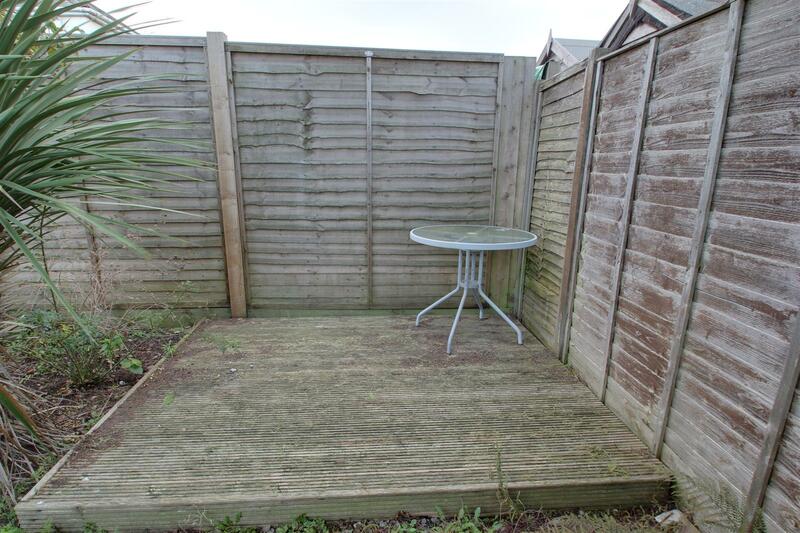 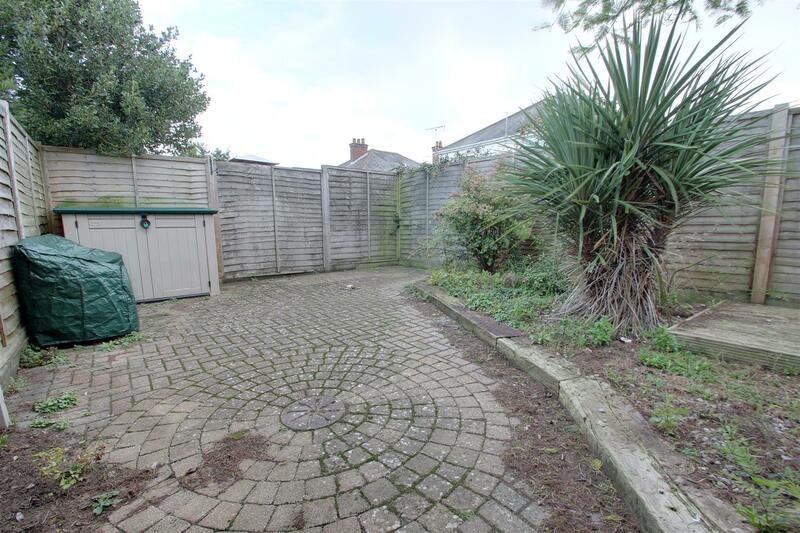 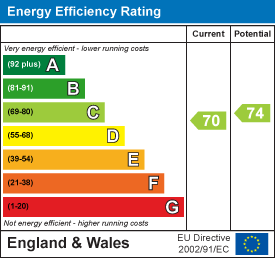 Benefiting from a low maintenance private rear garden and a long lease this would make the perfect flat.